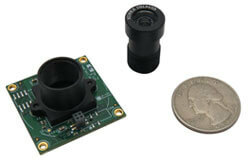 e-CAM130_CUMI1820_MOD is a 13MP MIPI Camera Module. 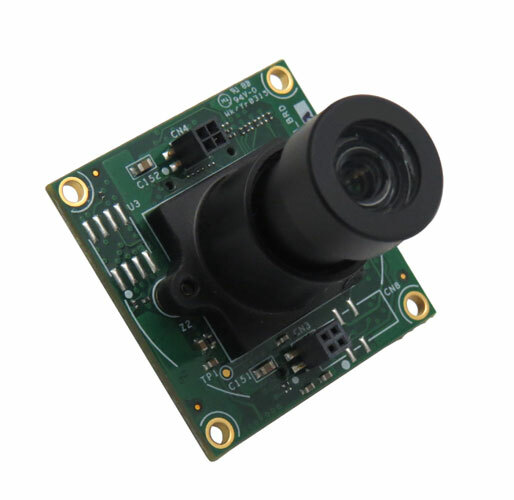 This small form factor 13MP camera module comes with S-Mount lens holder. It is based on AR1820HS – an 18MP CMOS Image sensor from Aptina™ / ON Semiconductor® and has a dedicated, high-performance Image Signal Processor chip (ISP) on-board that performs all the Auto functions (Auto White Balance, Auto Exposure control) in addition to complete image signal processing pipeline that provides best-in-class images and video and the optional MJPEG compression. Though the AR1820HS is an 18MP image sensor, the e-CAM130_CUMI1820_MOD supports only up to 13MP resolution. 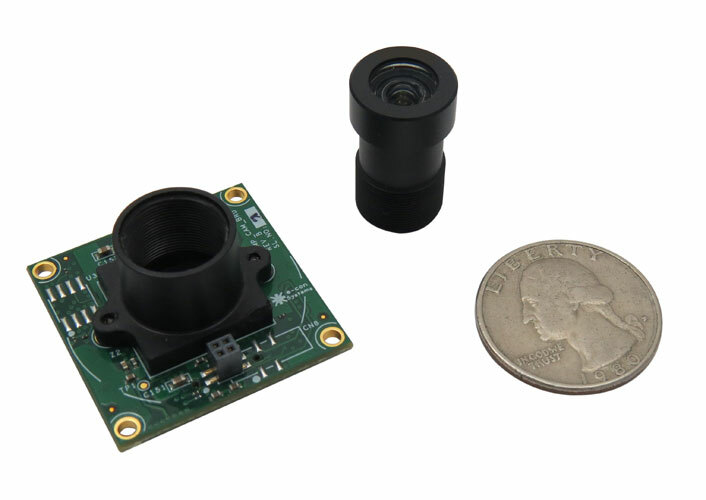 Check out the other 13MP AR1335 MIPI camera module is readily available for purchase. Customers can purchase the driver source code from e-con Systems and port the same to their application processor. Please contact sales@e-consystems.com for customization requirements. Customers who own platforms that support USB 3.0 and are interested in evaluating the 13 mega pixel USB UHD camera module can directly buy the See3CAM_CU130 from e-con Systems. Customer can order See3CAM_CU130 with/without lens. The daughter card (ACC-iMX6-CUMI1820CAM) can be bought by customers choosing to evaluate the e-CAM130_CUMI1820_MOD camera solution with a direct interface on the Ankaa. Read more about Ankaa - iMX6 development board solution that features eSOMiMX6 - computer on module & carrier board. The evaluation kit comes with Sample application for Video Preview and Still Capture (Linux / Android). e-CAM130_CUMI1820_MOD camera solution with a direct interface on the Meissa-I. Read more about Meissa-I - iMX6 Micro development board solution that features eSOMiMX6-micro - computer on module & carrier board. e-CAM130_CUMI1820_MOD camera solution with a direct interface on Propus. 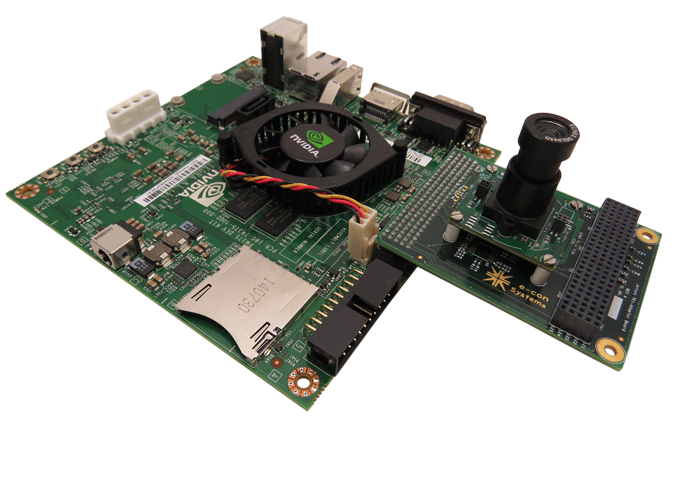 Read more about Propus - Tegra K1 Development Board solution that features eSOMTK1 - computer on module & carrier board. The MIPI Camera daughter card (e-CAM130_CUTX1) can be bought by customers choosing to evaluate the e-CAM130_CUMI1820_MOD camera solution with a direct interface on the NVIDIA Tegra X1 based Jetson DevKit. e-con provides customization for this e-CAM130_CUMI1820_MOD on any application platform as per customer requirements. Please contact sales@e-consystems.com along with your requirement details.